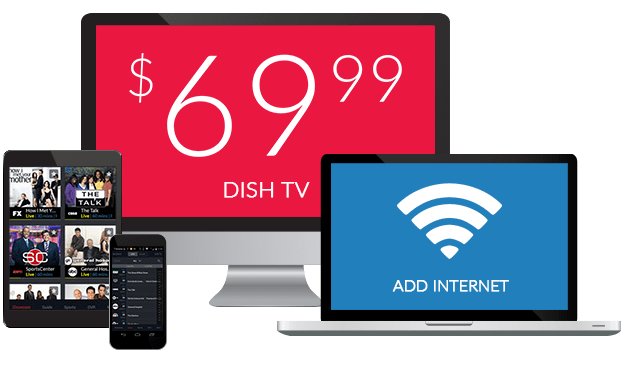 What Channel is Enlace on DISH? Enlace is on DISH channel 4870. Enlace is dedicated to Christian programming. Enlace provides inspirational Christian broadcasting to Spanish speaking viewers. 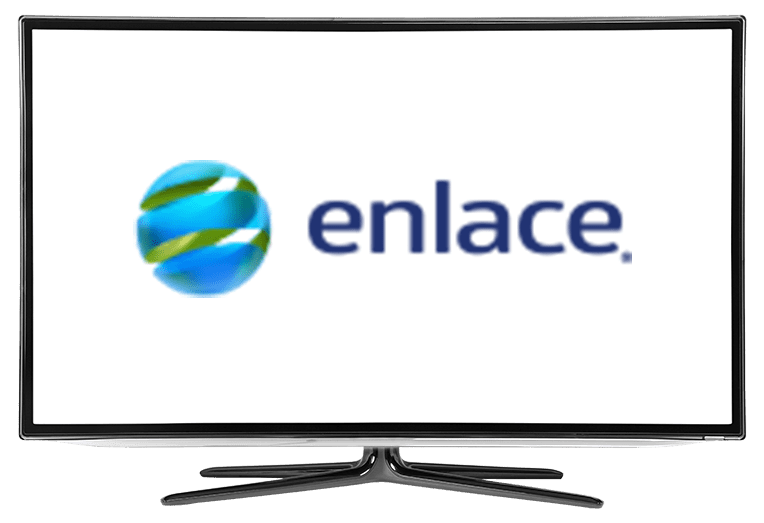 With Enlace, you can enjoy many of the same programs from English language stations with Spanish translations. Get your daily dose of Christian motivation with Enlace. Experience this Spanish language version of evangelist Joyce Meyer’s show. Joyce Meyer teaches viewers how to make the most of every day in this broadcast about living life to the fullest through God. Joyce Meyer provides helpful tips on overcoming challenges and ensuring you live a life of purpose. Christian concerts and music events are brought right to your television in this broadcast. Enjoy Christian music as you’ve never had before with this extended broadcast of Christian concerts and performances. Christian women’s leaders speak in Compañía de Mujeres, a broadcast dedicated to speaking to and empowering women in the Christian community. Women leaders discuss God and what it means to be a Christian woman in this broadcast.